The Charismatic Renewal in the Catholic Church started during the “Duquesne Weekend” in Pittsburgh, PA, USA on February 17-18, 1967. Since that time, the Renewal spread from one small retreat group to over 120 million people, worldwide. This movement is renewing the faith of individual participants and is renewing the Church. As we approach the Golden Jubilee celebration of the Catholic Charismatic Renewal in 2017, the International Catholic Charismatic Renewal Service responded to the invitation of Pope Francis, to celebrate the 50th anniversary of this event beginning on May 31, 2017 in Rome, Italy. 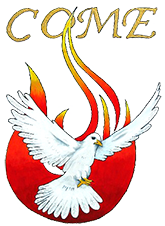 The WOCCR Team is sponsoring a celebration entitled: “50th Jubilee Celebration of the Catholic Charismatic Renewal” in Salem, OR on August 18-19, 2017. See the events listing for additional information. 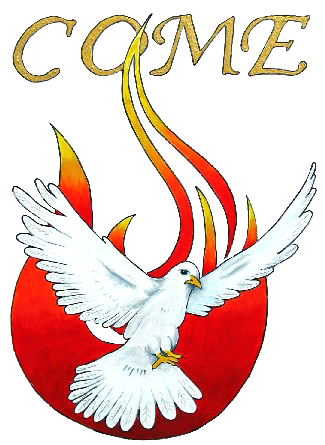 In addition to these celebrations, Catholic Charismatic Renewal organizations worldwide are organizing national, regional and local celebrations of this event. Several of these celebrations are posted on our home page under the title “Featured Events”. Additional information on the events that are posted will be added as it becomes available. We invite you to participate in one of more of these celebrations this year. Jackie Morgan is the Associate Liaison to Fr. Chuck Wood in the Archdiocese of Portland, Portland, OR. She is a member of the national ADL Steering Committee; Chair, WOCCR Service Team; and is a leader in her prayer group at St Anne’s Church in Gresham OR.